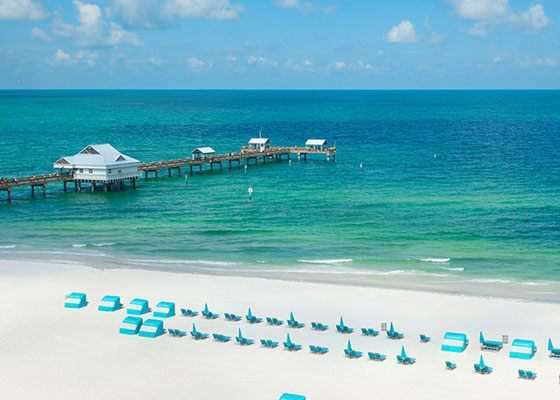 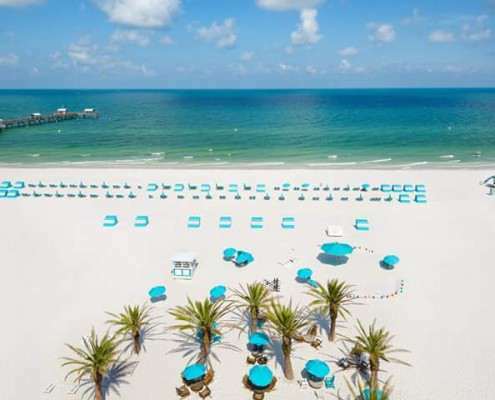 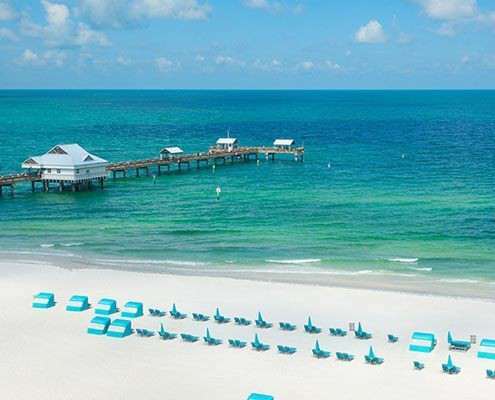 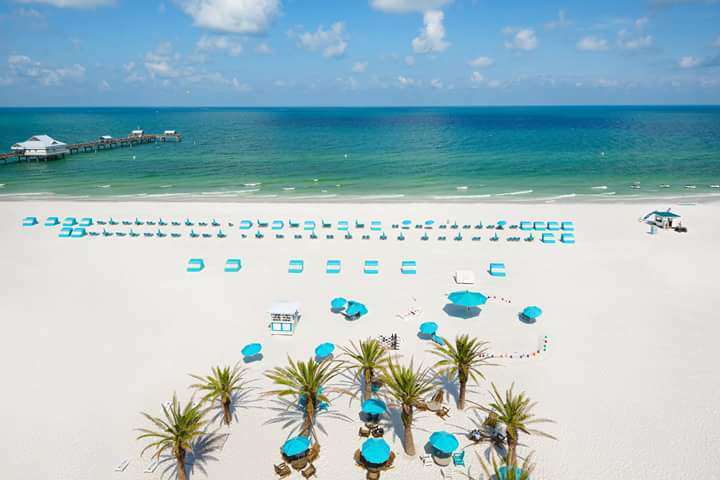 Experience the laid back pace and pleasures of the refreshing Caribbean-style setting at this celebrated hotel in Clearwater Beach, Florida. 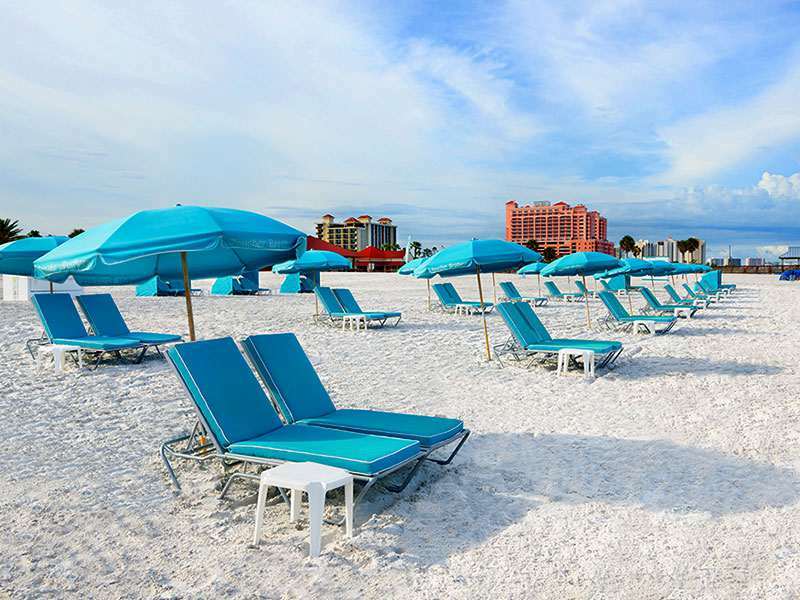 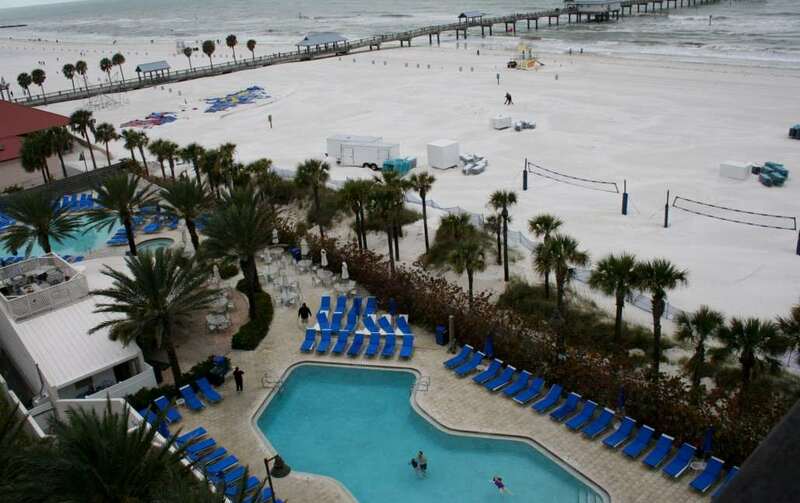 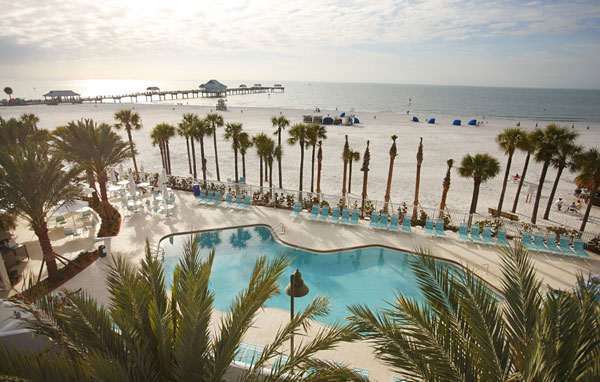 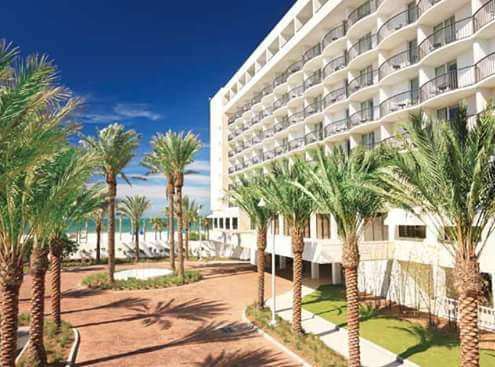 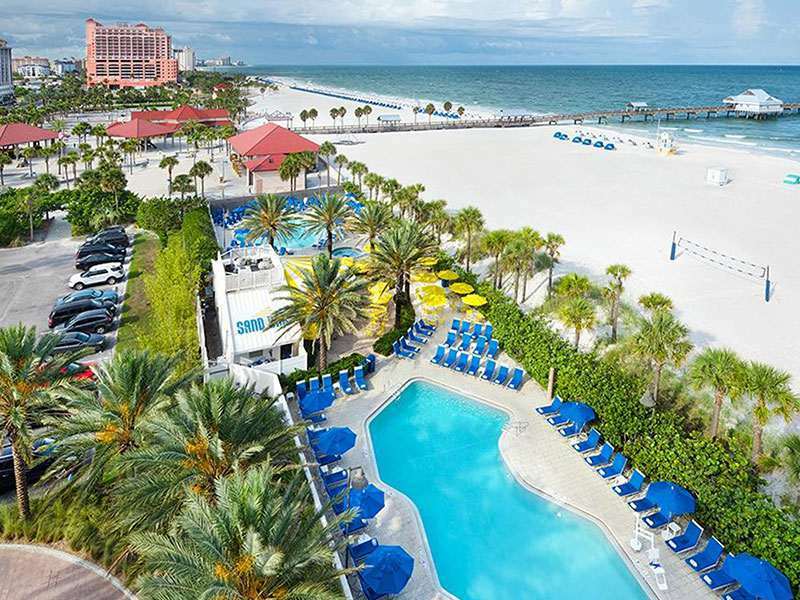 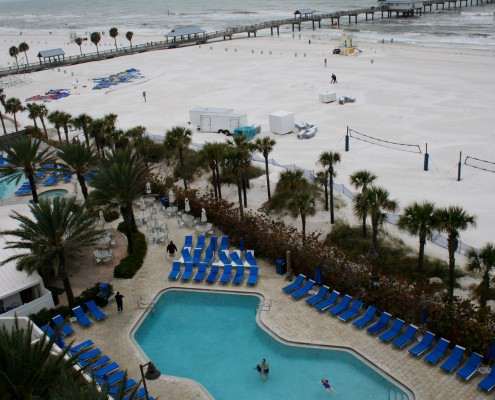 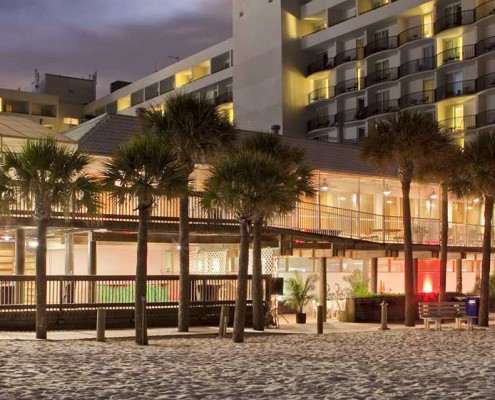 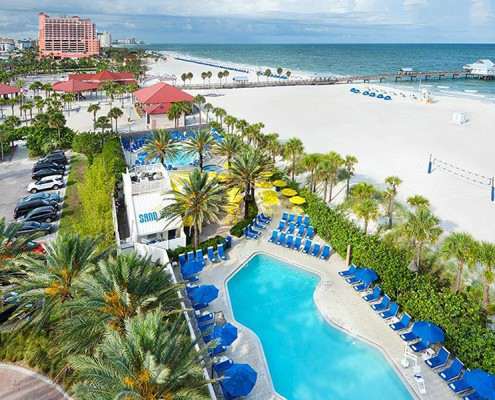 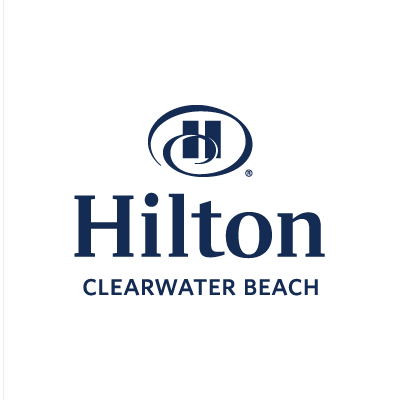 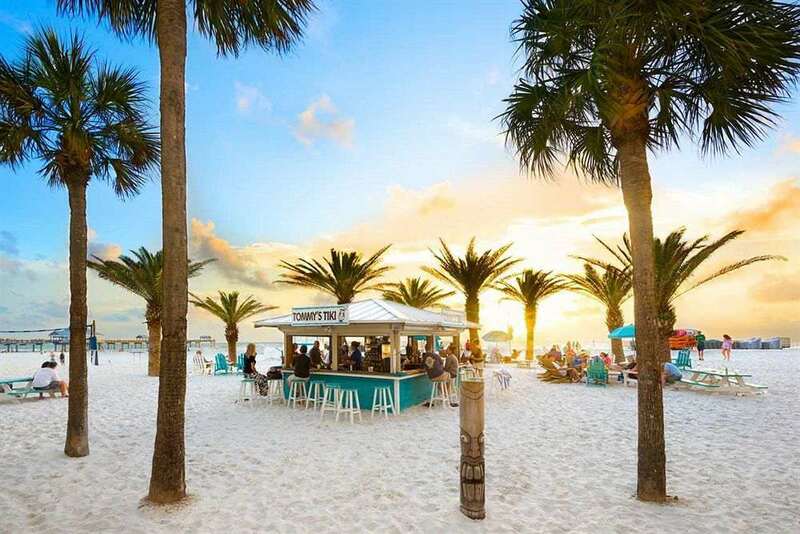 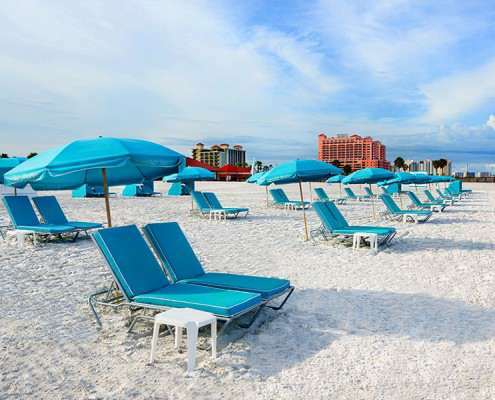 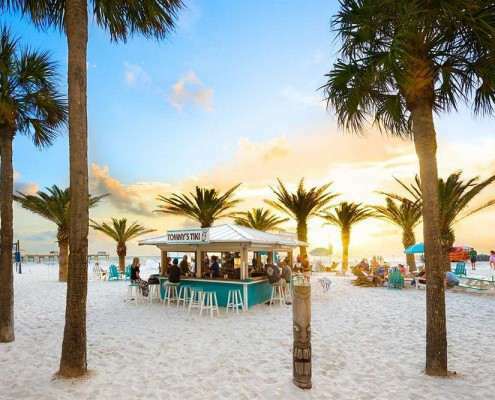 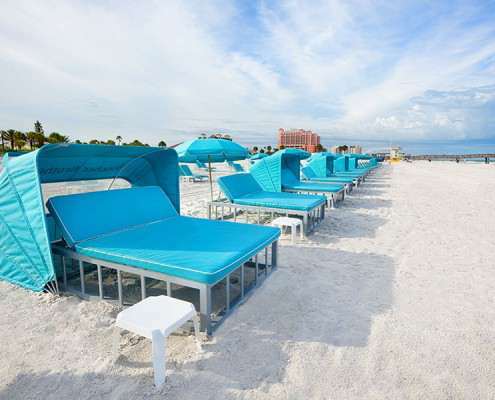 Located along 10 acres of sparkling white-sand beach overlooking the Gulf of Mexico, the Hilton Clearwater Beach provides the perfect environment for business and leisure. 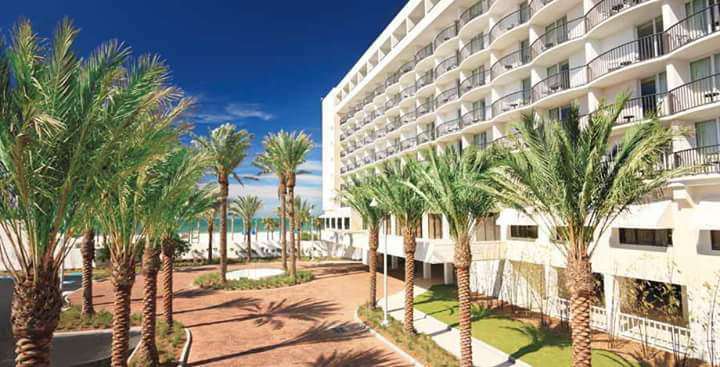 Uncover dazzling sunsets, exceptional service, and a stunning new transformation.